The third week of the Indian Premier League (IPL) has somehow managed to shortlist a couple of teams for the playoffs. While Chennai Super Kings (CSK) and Delhi Capitals (DC) cruised to stunning wins. Rajasthan Royals (RR) and Royal Challengers Bangalore (RCB) have finally managed to win games. The riveting action did not fail in providing great action and we witnessed the incredible moments from the IPL. 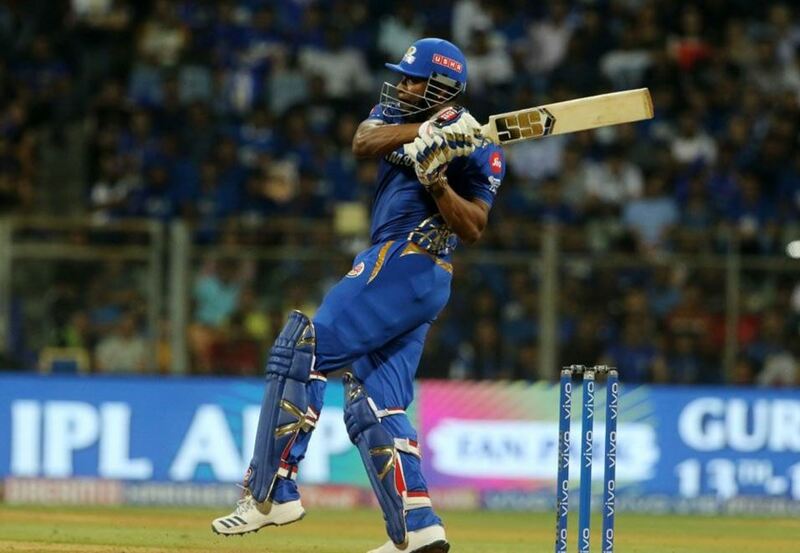 As an amalgamation of some of the best batting, bowling, and fielding efforts, let us have a look at fives of the best moments of the third week of IPL 2019. (P.S – It was difficult to choose just five). Gayle and Rahul started blasting the RCB bowlers from the start as they amassed 60 runs in the powerplay overs. 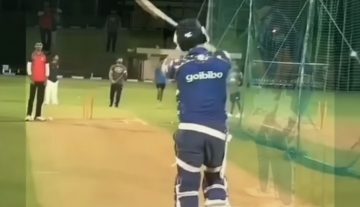 However, in the 7th over Rahul got out after smashing a six to Yuzvendra Chahal. However, the bowler was good enough to dismiss the batsman on the very next ball to have the last laugh. 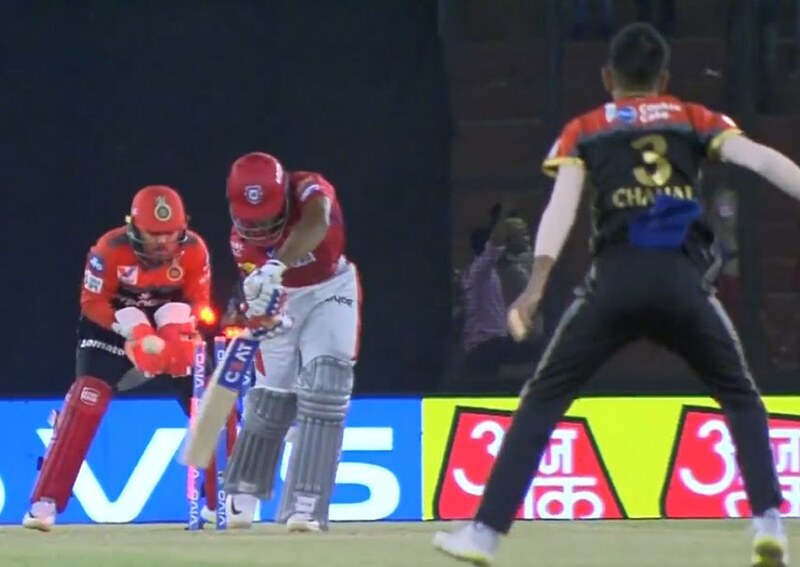 Again in the next over, Chahal dismissed Mayank Agarwal after getting smashed for a six on the very next ball.